We are gearing up to offer BRAND NEW services (stay tuned)! In the process of adding this new facet of beauty and wellness, we’ve been hard at work bringing in new products that deliver real results. Introducing Environ®. We think you’ll love this industry-leading, physician-affiliated brand. Learn more below – then book a complimentary consultation to see how this great skincare can help you! 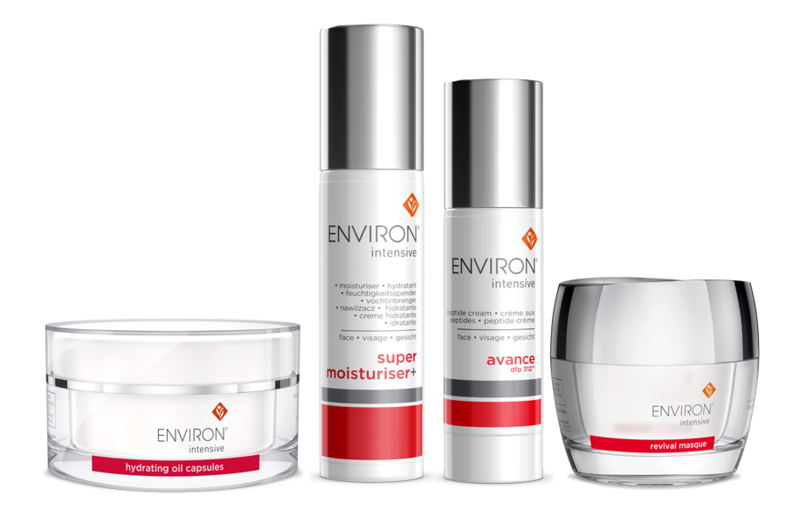 Environ creates scientifically researched, results-driven skin care products that make a real difference. 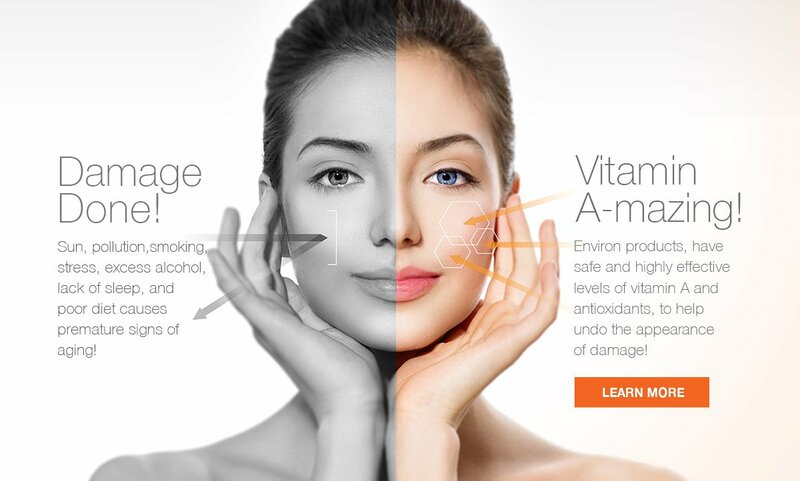 It was created by one of the world’s top plastic surgeons, Dr. Des Fernandes, who was among the first to use vitamin A in high doses to counteract harmful effects of the environment for visibly improved skin. Today, Vitamin A remains a cornerstone ingredient in Environ, keeping your skin radiant, healthy, and beautiful. But don’t just take our word for it. Check out the incredible before and after skin care results! 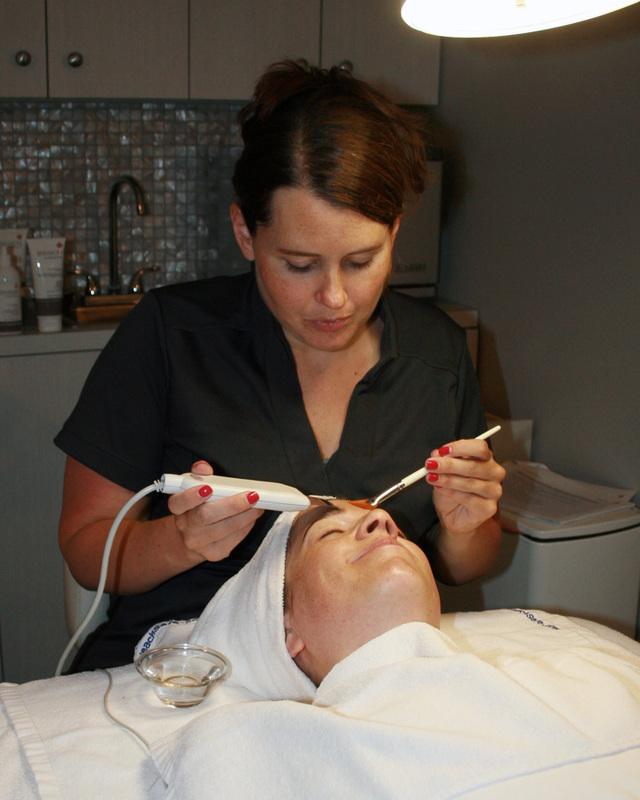 Recently, our Spa + MedSpa team completed a rigorous product training. 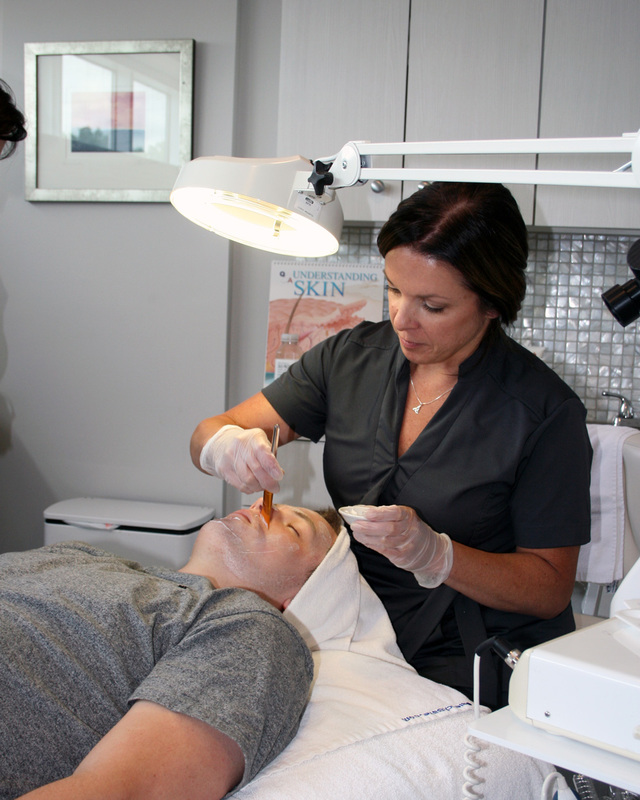 Our Licensed Aestheticians are now authorized Environ Skin Care Professionals. And the only way to buy their products is through an authorized MedSpa—like us! We’ve also revamped our facial menu with all new services featuring Environ and Naturopathica. No legitimate Environ products are sold online, as the best product selection for your skin can only be achieved through a consultation with an authorized skin care professional. 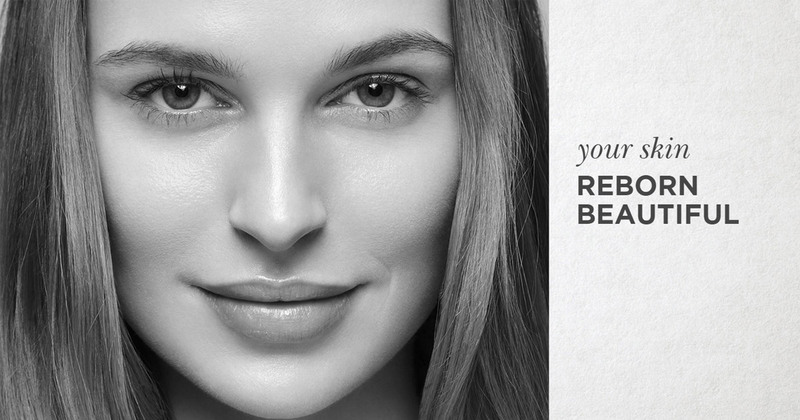 Our consultations are complimentary, so book now to learn how Environ can help you keep your skin beautiful – for life!